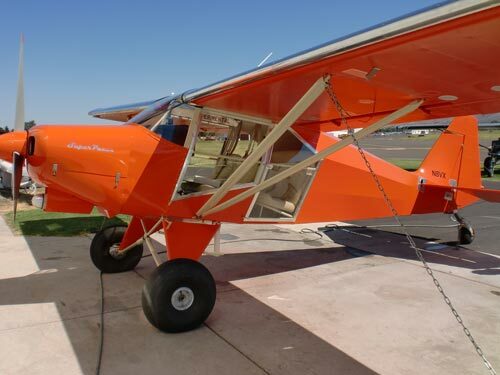 The Crew at Yakima Aerosport put an interesting idea in my head: patroller doors. I thought this was extraordinary. Why settle for an opaque door when you can essentially have a window that goes from the wing to the floorboard? This gives the back seat riders a reason to want to sit in the back and it makes the rear cabin much less “claustrophobic”. UPDATE! This is what the doors look like on the finished plane. 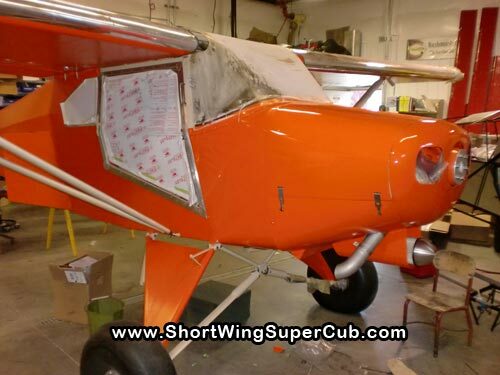 Great looking plane… I can tell an incredible amount of thought and attention to detail went into your plane. I ‘m looking at purchasing a pacer and although it may look like its a bush plane, I recognize I’ll have to make mods to the pacer to get it to perform in the offstrip areas in Alaska. Can you give us any landing and takeoff specs since changing out your wing. I’d really be interested in your other mods you’ve made to your pacer. 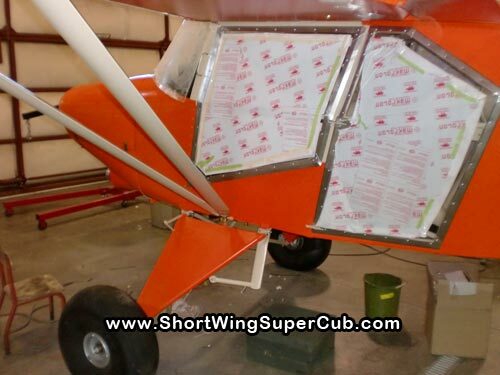 Are you using the current STC from trimmer aviation? Thank again and great looking plane.